Buy now, pay later. If you know when you want to take your vacation but still need to do some saving, Quamis Travel Vacation Payment Plan is your solution. We’ll help you lock-in today’s great rates with only a down payment. You may associate the word payment plan or layaway with refrigerators and sofas, but we believe the same should goes for travel plans. Similar to stocking money away in a vacation savings account, the big difference here is that you make regular payments directly towards your dream vacation. Think of it as adding another layer of forced discipline. Here’s how you take advantage. Make your vacation reservation more than 8 weeks in advance and the deposit option will become available. Quamis Vacation Payment Plan is simply applying a series of payments based on the total cost of your package and the length of time prior to you leaving. Deposit options may not be available if the minimum deposit rules cover your full air and hotel costs, or you are traveling during a holiday or convention period that require full payment at time of booking. Quamis Travel gives you the opportunity to buy now and pay later*. This allows you to deposit $50 to reserve your Hotel Only Package*. This allows you to deposit $125 to reserve your Hotel + Flight Vacation Packages*. 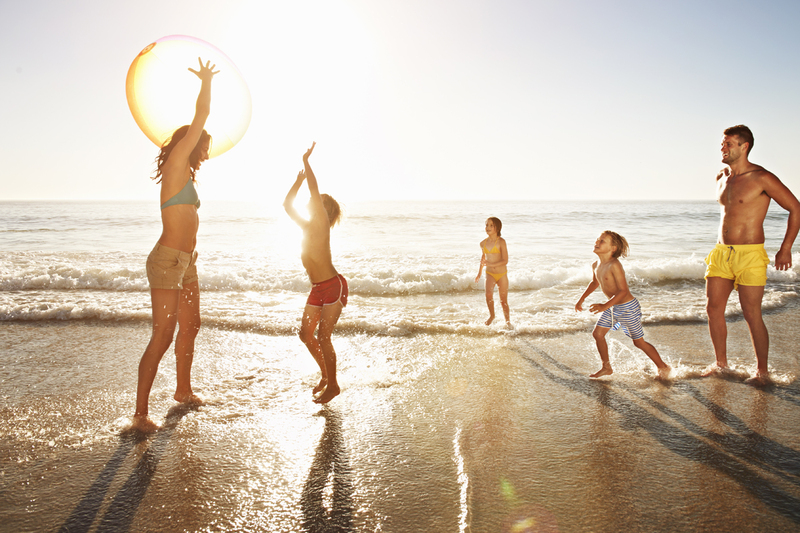 This allows you to deposit a low deposit amount on all other other air and hotel vacations Package*. Deposits are non-refundable.We recommend clients protect their vacation investment by purchasing our Trip Insurance Plan which may cover deposits in the case of trip cancellation. You make an initial deposit to reserve your vacation, and then make payments towards your trip as you see fit on an ongoing basis. 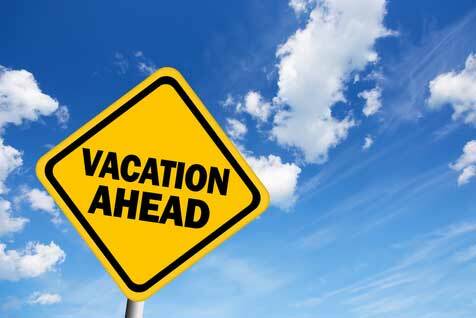 It is your responsibility to send regular payments toward your vacation. All payments must be completed no less than 60 days before departure.We reserve the right to treat the booking as cancelled by you if the balance due is not paid when due.